Looking for a high impact Tinder clone builder to start a Tinder like app? You are on the place! According to 2016 estimates, Tinder had over 1 million paid users which make it the biggest & most profitable dating app in the world. And Tinder clone script is the easiest way to jump into the high-profit industry. If you’re trying to break into the online dating industry by launching a niche dating platform, then, here are the top 10 tinder clone builders and dating app scripts! Choose the Tinder clone builder with best features and price, and get started right away! If you’re an entrepreneur looking to launch a new dating platform, then, AppDupe is a complete white-labeled venture-in-a-box! Priced at $1999, the Tinder clone builder brings scalable technology, powerful admin dashboard, custom branding, and creative pieces like Splash Screen etc. 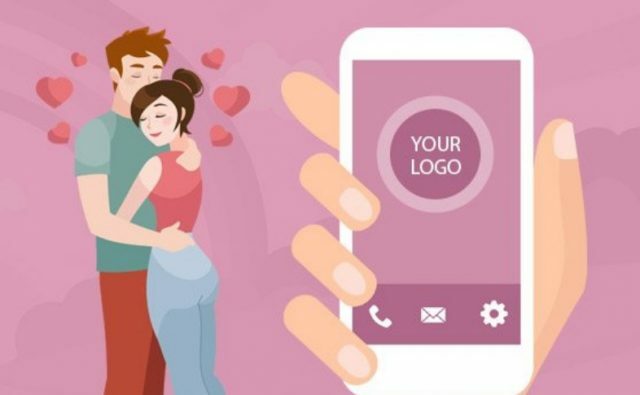 The readymade solution delivers an iOS and Android native apps for your dating customers and providers – all in your own brand! AppScrip claims that the Datum is the first Tinder clone script which is built on the MEAN stack leveraging Node.JS as the sever side scripting technology, MongoDB as the server database, and Socket.IO for the real time chat engine. Equipped with state-of-the-art technologies, this is the first Tinder like dating app with the Rewind, Passport, Super like, Image sharing in real time chat, and built in app purchase features. This Tinder clone dating app has other features as well such as custom signup, card view, grid view, message and media sharing, video profile, customizable preferences and search settings. Datingo is a Tinder clone developed by Zoplay. Datingo has an amazing set of features such as distance based matches, access to previous chat, group chat, Facebook login, unlimited right swipe and so on. Besides the Tinder clone script, the clone development company also provides paid add-ons like virtual Geo location for $249, wallet system for $249, promotion codes for $199, language translation for $249, adservice integration for $149, and video profile for $299. Planning to launch a desktop version of Tinder clone app? 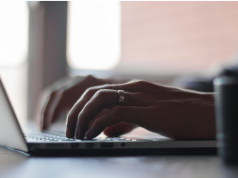 Keep this website launch checklist rel=”nofollow” handy. This ready-to-go-off-the-shelf dating clone script enables you to launch your own website at a comparatively cheaper cost. Their versatile turnkey Tinder clone technology enables you to get started with your online dating website and/or mobile apps with custom front-end UI, advanced admin dashboards, powerful analytics panels etc. 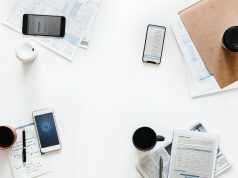 Besides standard features, NCrypted delivers business value while understanding clients’ requirements and providing with the latest technology solutions. The Tinder clone builder is highly customizable, be it for design UI tweaks or a complete overhaul. Get in touch to find out how NCrypted can bring your online dating software idea to life. Developed by Appkodes, Howzu is one of the best location-based digital matchmaking phone applications available in the market. It is also the first Tinder Clone Script in the market developed totally on the Node.JS as the server side scripting technology. Howzu has been precisely developed with plenty of advanced features like quick information on dashboard, location based people search, unlimited right swipes, ban/rewind your last swipe, user management options, Google adsense, and manage premium subscription packages. There is also an option of themes customization to match with your requirements. Since it also has user premium account, it is worth checking out. 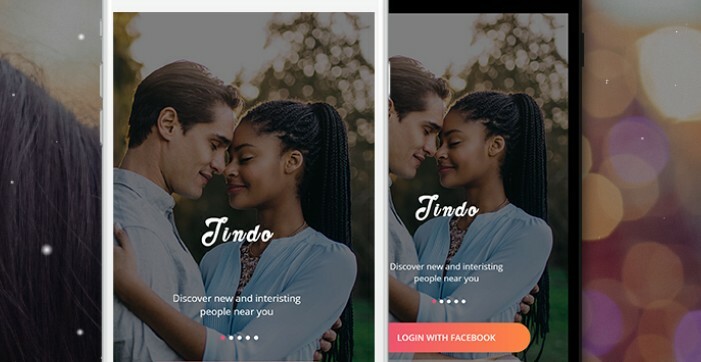 Tindo is 100% customized Tinder clone app that comes with great integral features like easily changeable app settings, social verification sites, unlimited chatting and exchange of images, audios, videos, and revenue model. This Tinder clone app gives the liberty to tweak the source code to add unique features and further enhance dating experience. With the awesome set of features, this tinder clone script also provides free updates till 12 months, free support for 36 months, free brand removal, free installation and 100% unencrypted source code. Since Tindo – the clone builder – has 600 happy members, it is also worth checking out! The web development company states that their Tinder clone script is better than the competitors in terms of design, technology and communication. Igniter is loaded with all the basic as well as advanced features such as smooth search filters, easy profile management, PayPal payment, instant notifications, unlimited likes and matches, social media features etc. The dating website builder comes with 3 plans, namely Gold, Plus and Boost. Get in touch with the team to know the pricing. This Tinder Clone dating app by Nine Hertz is beautiful, fast and fun way to find the dates and chat with them. The key features of this Tinder clone app is hassle-free chat, user profile, secured Facebook login, relevant matches, exploring images and profiles and 100% access to the source code. The Tinder clone app features look promising and user-engaging from user point of view. However, they haven’t mentioned the pricing plans on their website. Talk to the team to get pricing details. The best thing about this tinder clone dating app script is its eye soothing look with awesomely smooth feel and theme-specific design. Other than standard features such as 100% fully customization, amazing app design, and user-friendly interface, this clone script offers ready-to-use screens for users with easily configurable application design, and the UX. Since this Tinder clone dating app script is highly customizable and expandable, it can be easily modified to match owner’s requirement. Known for developing reliable clone scripts and web applications, Dectar has developed this particular Tinder clone dating script by keeping Tinder’s technology and design in mind. This Tinder clone script comes with Android and iOS app for sellers and customers along with advanced features. The Tinder clone script is packed with salient features like Facebook integration, group creation, hassle-free chat, instant notifications, GEO-location based searches, rewind functionality, and paid subscriptions. To inquire about the price of clone script, get in touch with their team. Development companies building dating clone scripts are making it easier for young entrepreneurs to make a mark in this growing and profitable industry. Having listed the best tinder clone dating scripts, we also wish to state that finding your niche is really important in the dating industry. Beating Tinder at its own game will take a long time and resources. So, why not focus on a particular dating community or give the idea of right-swipe a unique twist? Think we missed a deserving Tinder clone? Share the details in the comments section and we will consider it for inclusion!